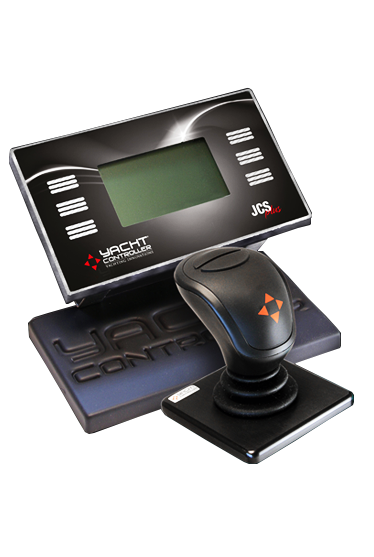 The Yacht Group line of products will increase your boating experience by providing easy and precise control with our Yacht Controller System enjoyed by 15,000 owners, beautiful and stunning custom letters from Yacht Graphx to express yourself, Night vision capability for safe navigation with our Yacht cam thermal and low light cameras and hi-powered searchlights from Yacht Beam for Vessels 45- 200+ feet, great maneuverability with our easy to mount external yacht thrusters, plus much more! 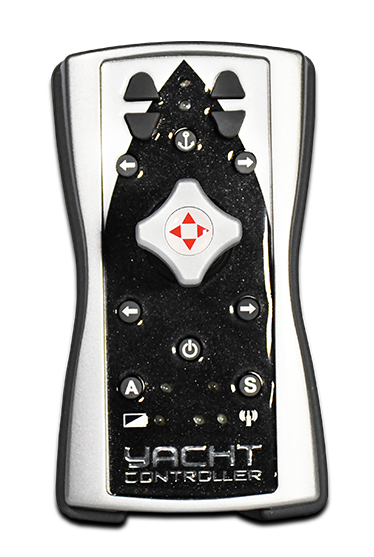 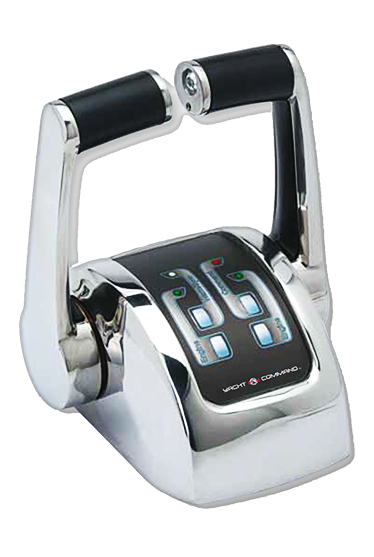 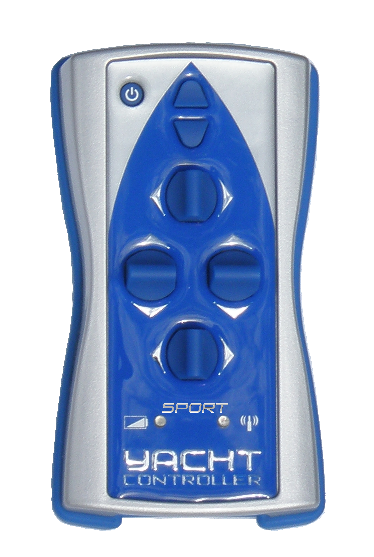 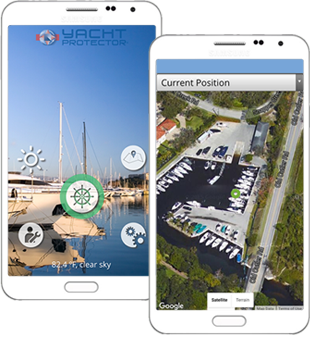 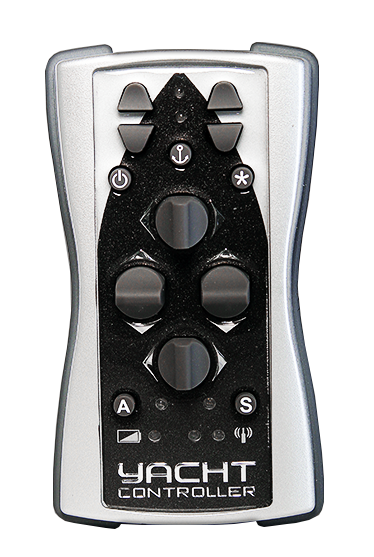 Our award winning Yacht Controller System on 15,000 boats of more than 200 Brands and up to 160 ft. is the gold standard in precision wireless yacht control. 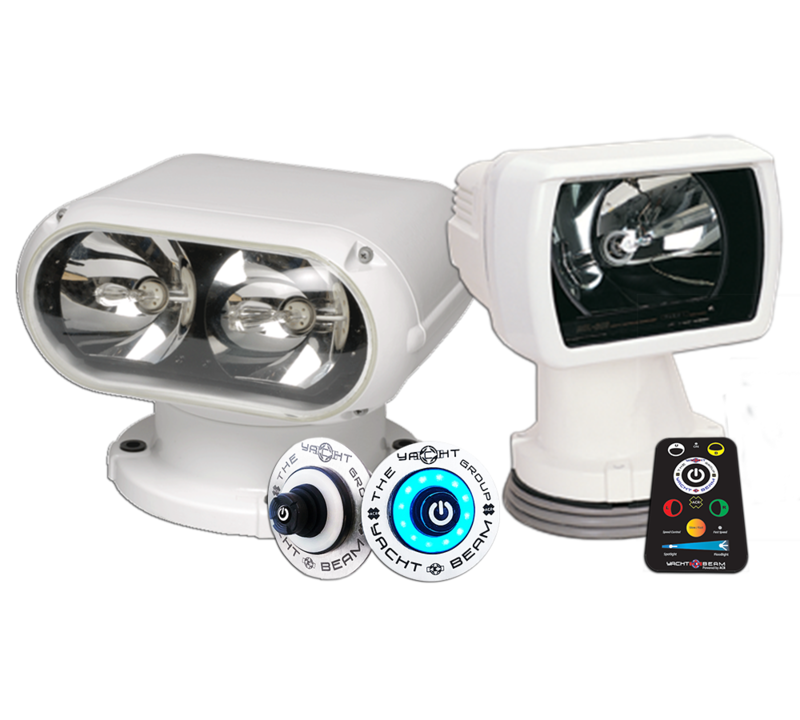 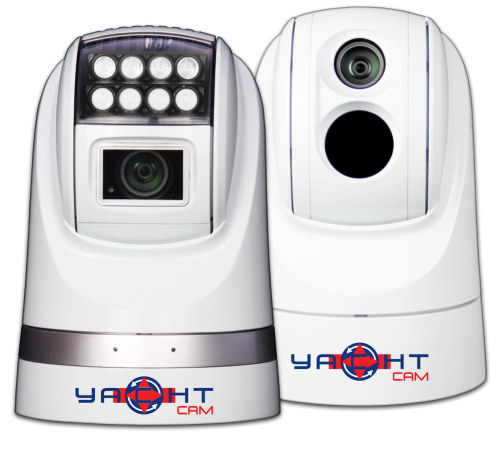 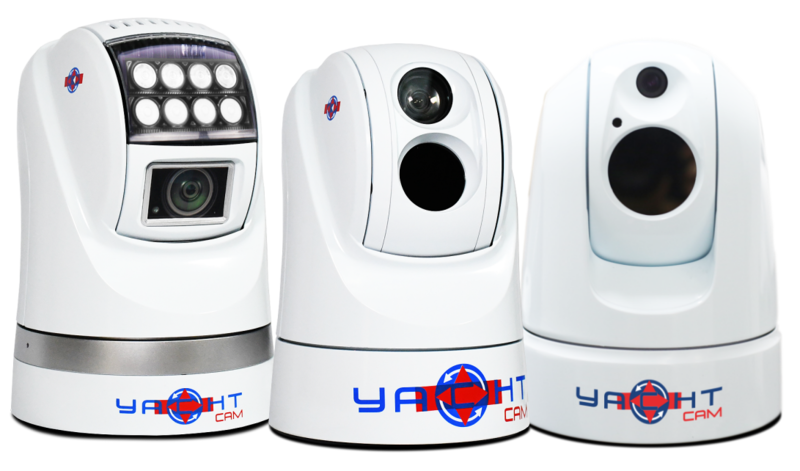 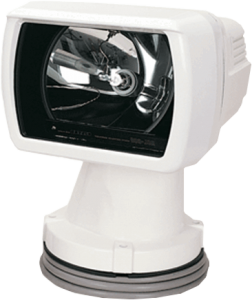 Our Yacht Visions series redefines “Low Light navigation” through our Yacht Cam extreme low light cameras and ultra-hi definition thermal imaging, and our powerful Yacht Beam commercial grade million plus candle power searchlights. 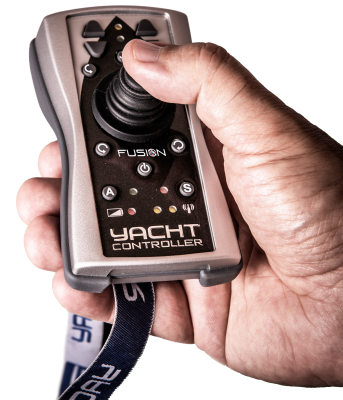 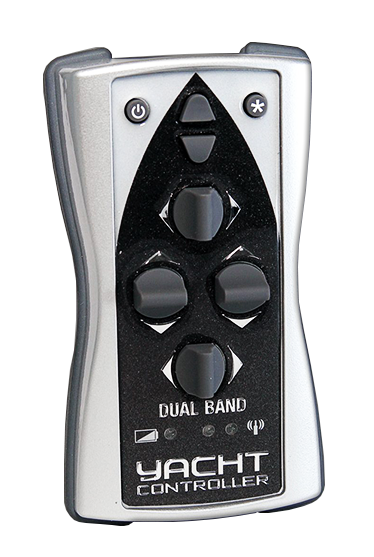 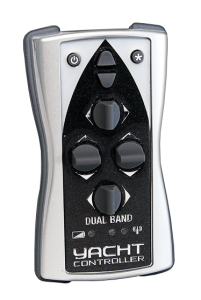 Yacht Visions reduces the anxiety and challenges of night navigation and increases yachting safety! 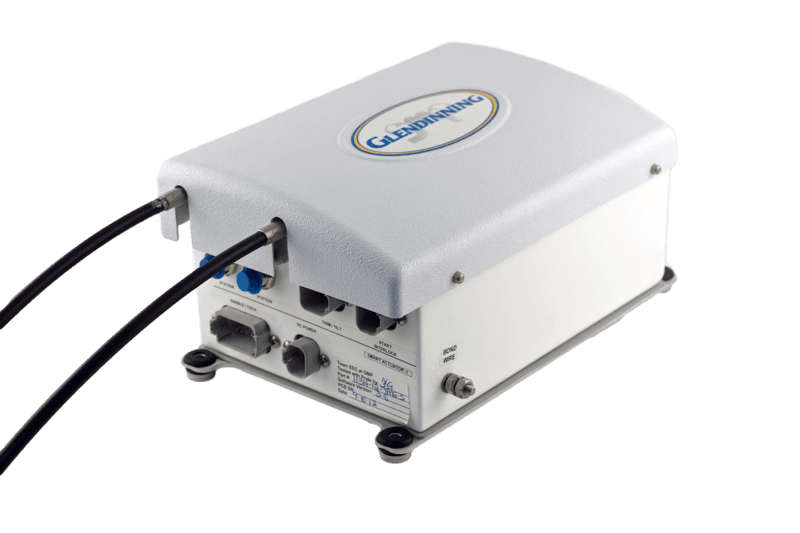 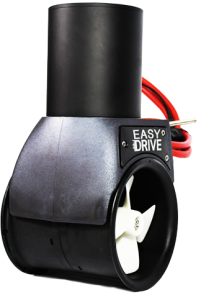 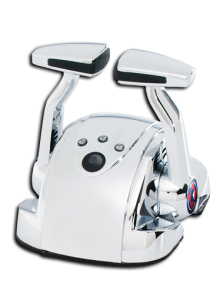 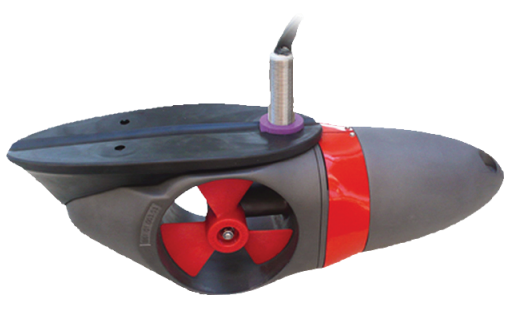 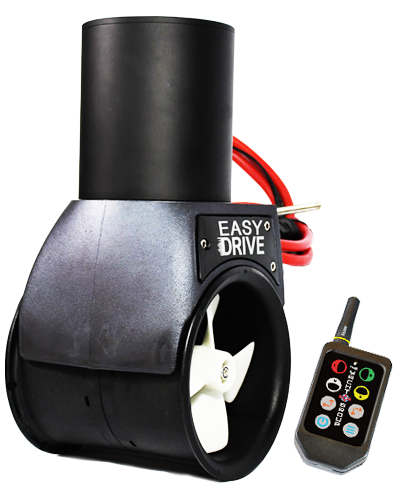 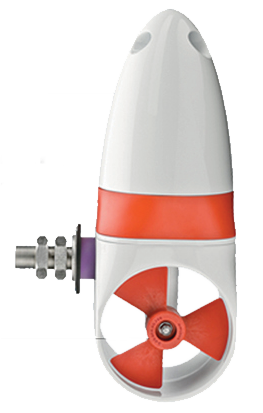 For maneuverability our easy to mount external Yacht Thrusters, and our new “Easy Drive” provide quick bolt on thrusters with extraordinary hi-power due to their rare earth element motors with long run time and low battery drawer. 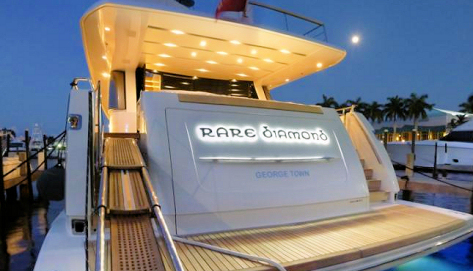 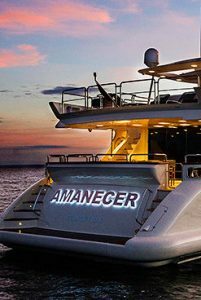 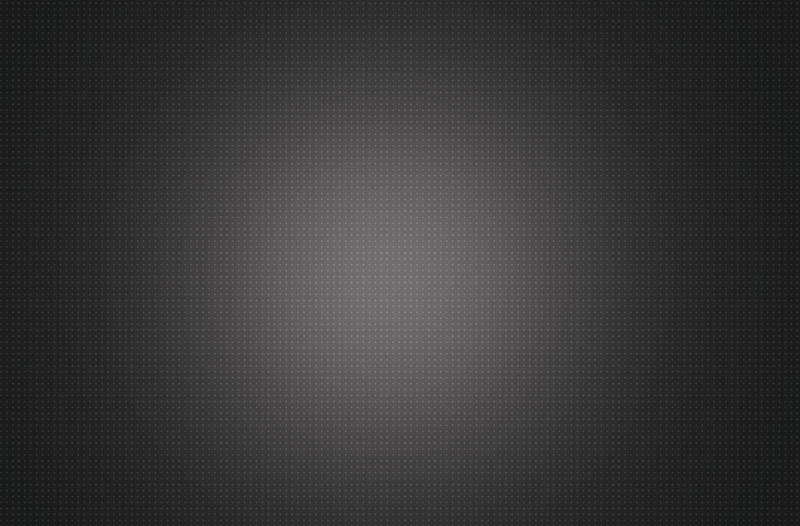 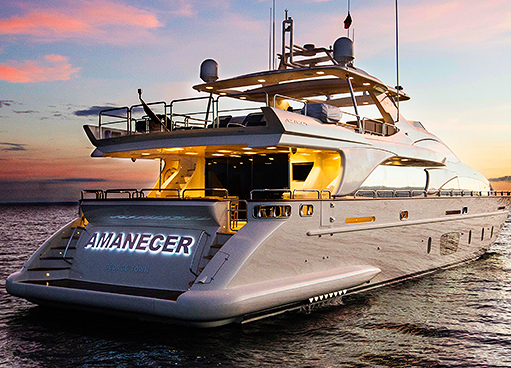 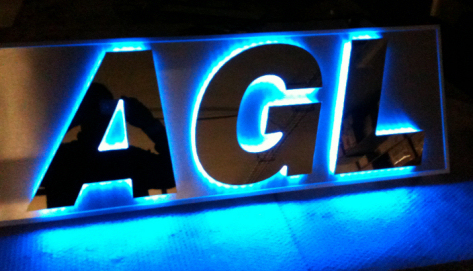 For the best in aesthetics nothing can beat a Yacht Graphx backlit name or symbol. 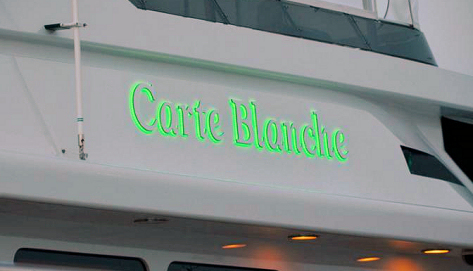 Beautiful and stunning fabricated out of whatever combination of materials you desire and perfectly illuminated, our Yacht Graphx are found on the most discriminating yachts and our “Design Wizard” makes it easy to create it yourselves right on our website including your font, materials and lighting and see it immediately even with RGB multi color lighting.